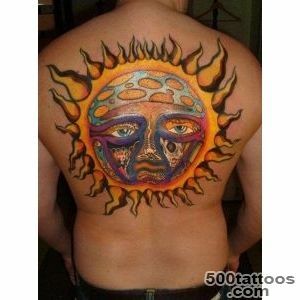 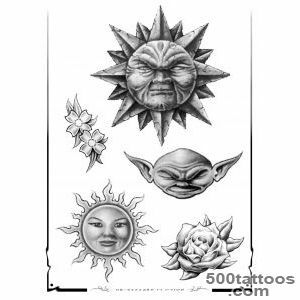 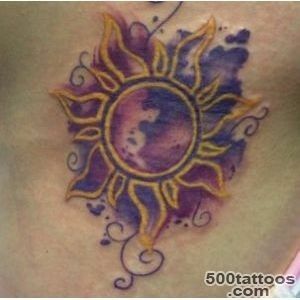 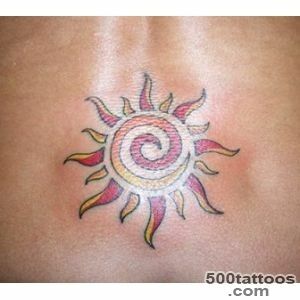 Ever since time immemorial, people have been doing a tattoo in the form of a heavenly body - the sun . 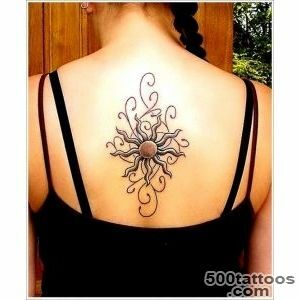 As the sun tattoo element has a deep and ancient culture . 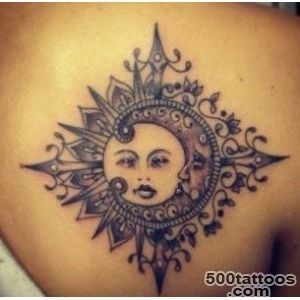 While this is understandable , as all civilizations and peoples have a deity in his life , symbolizing the sun , and his lap was an object of worship . 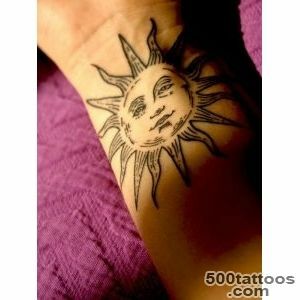 The sun is the light source ,heat and life on earth. 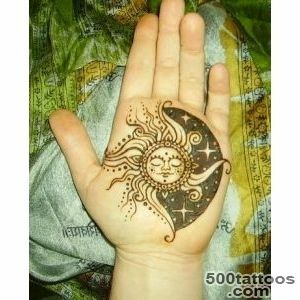 All this is realized by honoring shone as the ancient deity who gives life . 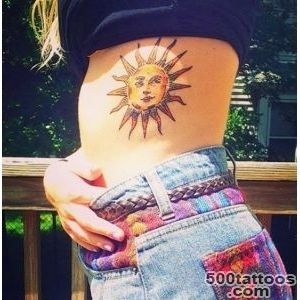 Even now there is the cult of the sun in some nations . 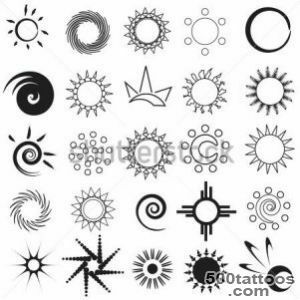 Figures from the sun can be found as far back as cave paintings , so it can be called the most ancient symbol of the planet . 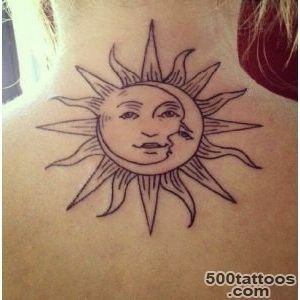 With the sun is associated very much: it is the first calendars and mythsWhere the sun appeared , and how is its sunrise and sunset . 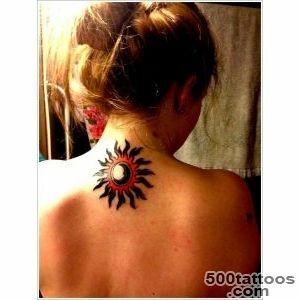 The special distribution of sun tattoo gained in ancient Egyptian culture. 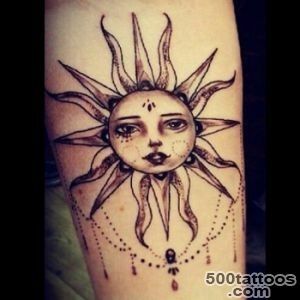 The ancient Egyptians considered the personification of the sun god and his image as a tattoo is a confirmation of affiliation him as humble novice . 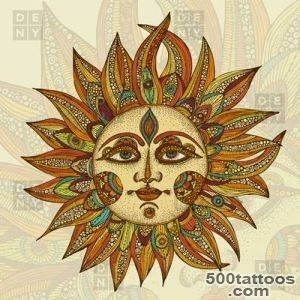 Solar deity could see everything ,They were omnipotent . 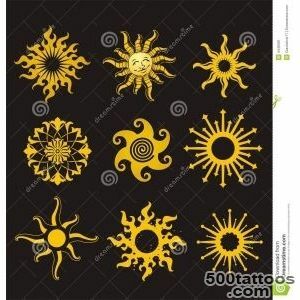 In Kievan Rus sun identified with the wisdom and power , appearing before the Slavs in the form of God Horsa ( he painted a beautiful golden-haired rider who rides in a chariot across the sky ) . 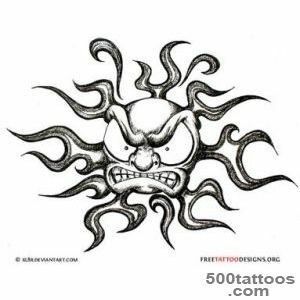 Meaning of tattoos are well described by the ancient Celts , who talked about eternity and heaven association with the land .Celtic sun intertwined in knots , always portrayed with flames . 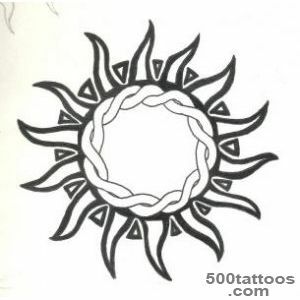 The circle was a symbolic sign , which was listed on all the Celtic crosses. 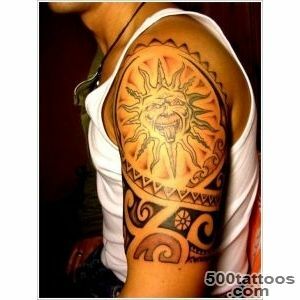 The Aztecs spoke of the sun as a pure spirit or freedom of the wind. 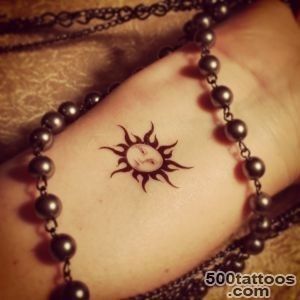 In the Christian faith the sun is equal to God and His word , it carries an eternity and a righteous life ,Speaking at the same emblem bearers of God's Word . 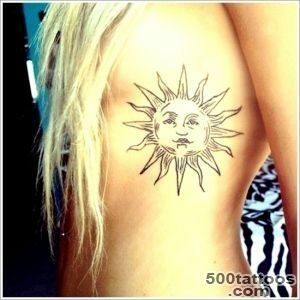 The sun is associated with the truth , which gives the believer the truth , speaks of holiness and enlightenment . 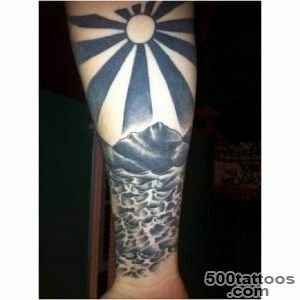 Japan called the sun as its symbol . 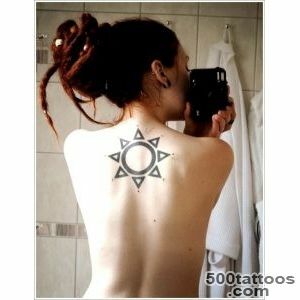 In this ancient culture it was the embodiment of the goddess Amaterasu , ruler of snakes and women , sunsets and sunrises .The Jews speak of the sun as the divine will and leadership . 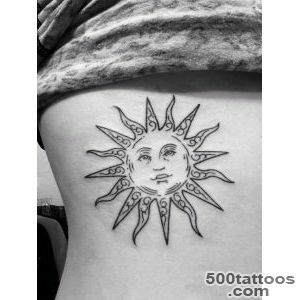 Greek mythology attributed the sun symbols of all-seeing eye of the god Zeus . 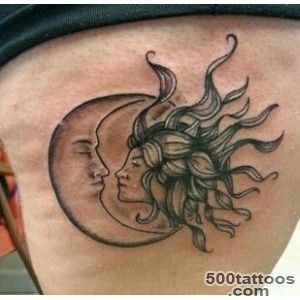 Maori tribes believed the moon and the sun through the eyes of the sky . 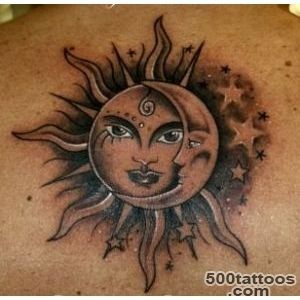 Astrologers worship the sun as life and human character that embodies every individual, as the sun can be called at the same time and the desire ,and heart. 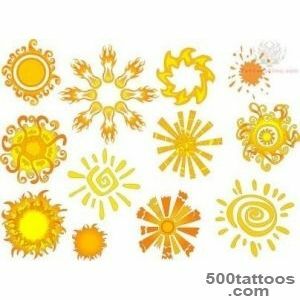 Sun Tattoos acquired value of the main space powers , the center of the universe and the source of intuitive knowledge hidden . 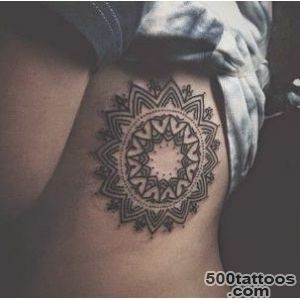 The tattoos , it is very common not only their own but also in combination with other patterns . 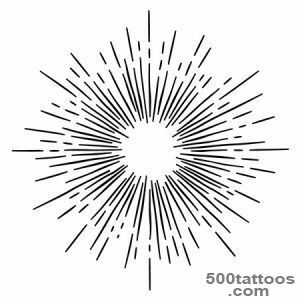 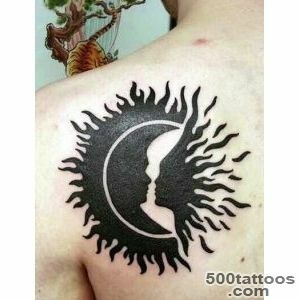 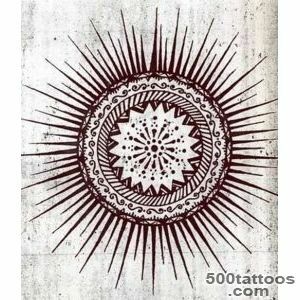 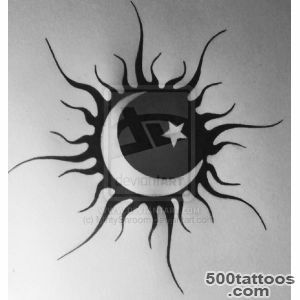 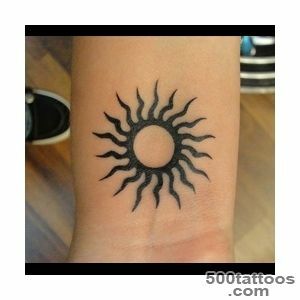 Sun - this is life , light energy that fills the soul and body .This tattoo is , by definition, should attract only positive energy . 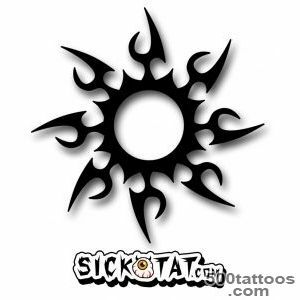 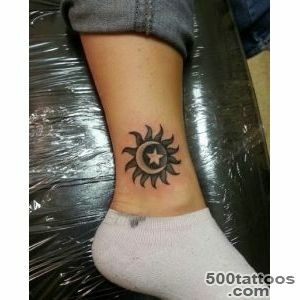 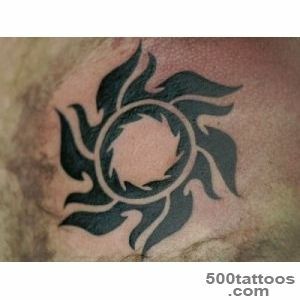 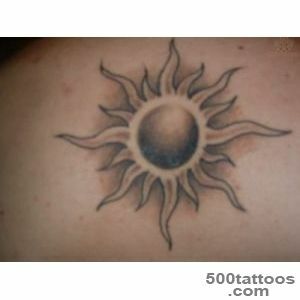 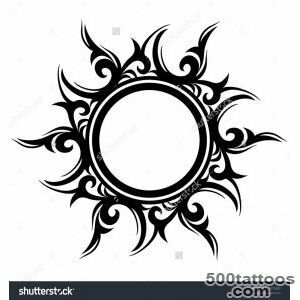 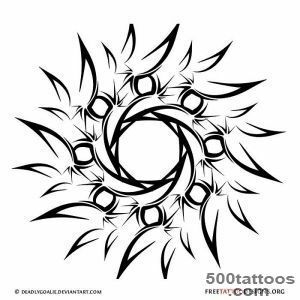 Tattoos in the form of a black sun - a phenomenon opposite: dark energy , the renunciation of life and earthly existence . 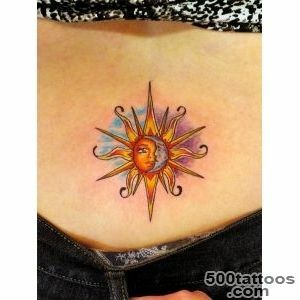 Although the figure has always been a positive value , and the tattoo should bring good luck in the life of each owner.